Miami, Florida- Viva Republica, a premium handmade cigar manufacturer, and Operation: Cigars for Warriors, a nonprofit dedicated to serving U.S. military members serving in combat zones, are pleased to announce a Veteran’s Day limited-edition release cigar that will be sold to benefit the charity. The cigar will retail for $6, with all proceeds from the wholesale of the cigar to authorized retailers going directly to Operation: Cigars for Warriors. The limited edition run of 2,000 cigars is the first of its kind for Viva Republica and will ship to stores next week on Veteran’s Day, November 10th, 2014. Not only will this special run be a first for Viva Republica, it will be a first for Operation: Cigars for Warriors as well. The proceeds from the sales of the cigars are expected to be the largest single cash donation in the nonprofit’s history. 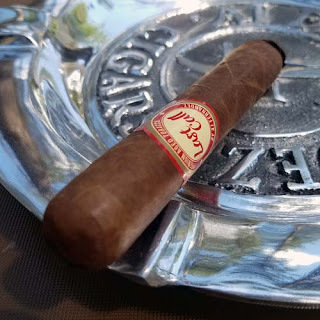 The cigar will measure 5 1/8 ” x 42” and is a medium-plus smoke. It was designed to be a smoke that is bold and flavorful.